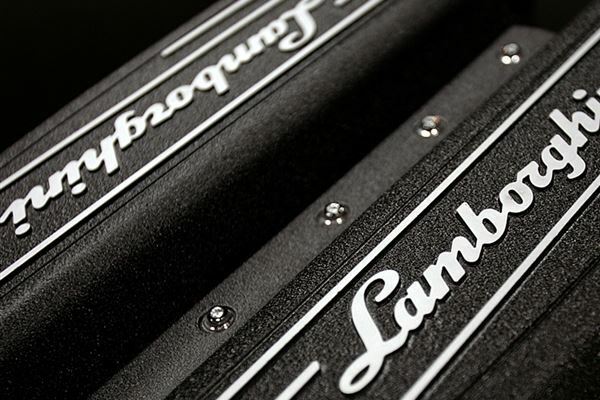 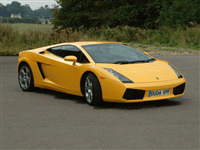 The Lamborghini Gallardo experience will be a day never forgotten. 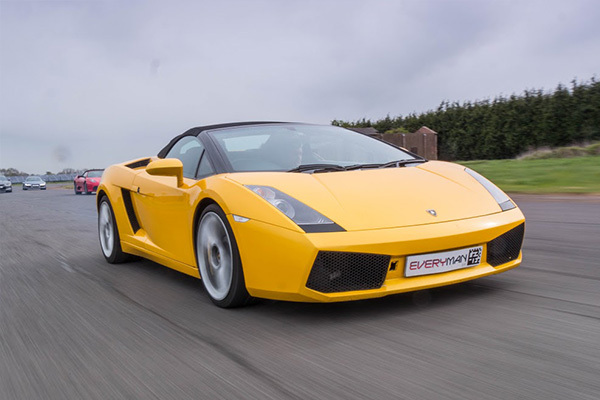 This Italian masterpiece has it all, the style, speed and power that will leave you wanting more. 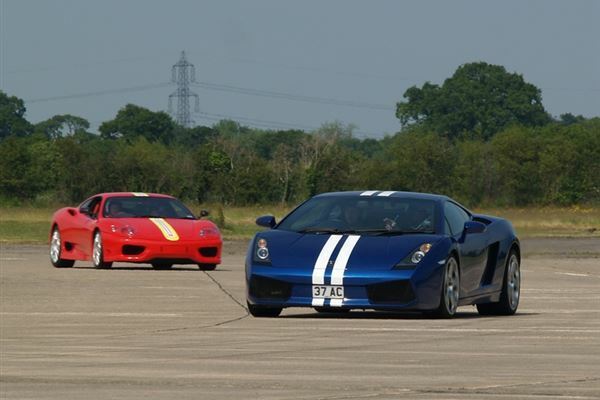 Drive a fantastic selection of exotic supercars at one of the UK's best tracks. 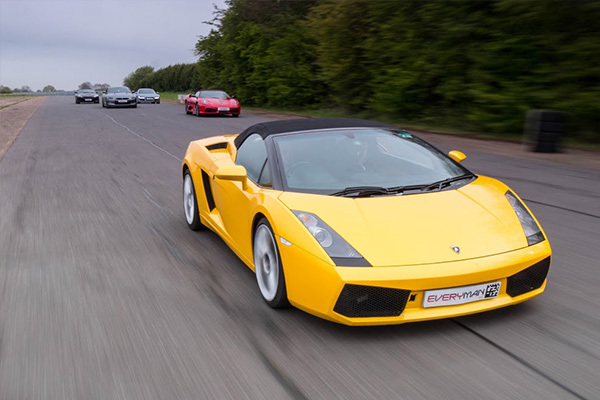 Drive the Audi R8, Ariel Atom, Aston Martin DBS, Lamborghini Aventador and Ferrari 458 Italia at Bruntingthorpe Proving Ground.